CREATING A NEW HOME FOR THE BIBLICAL MUSEUM OF NATURAL HISTORY! With your contribution, we are creating a spectacular new home for The Biblical Museum of Natural History! Your donation to The Biblical Museum of Natural History will be multiplied FOURFOLD! Join this awesome campaign today by making a contribution to help educate tens of thousands of people about the relationship between Torah and the natural world! 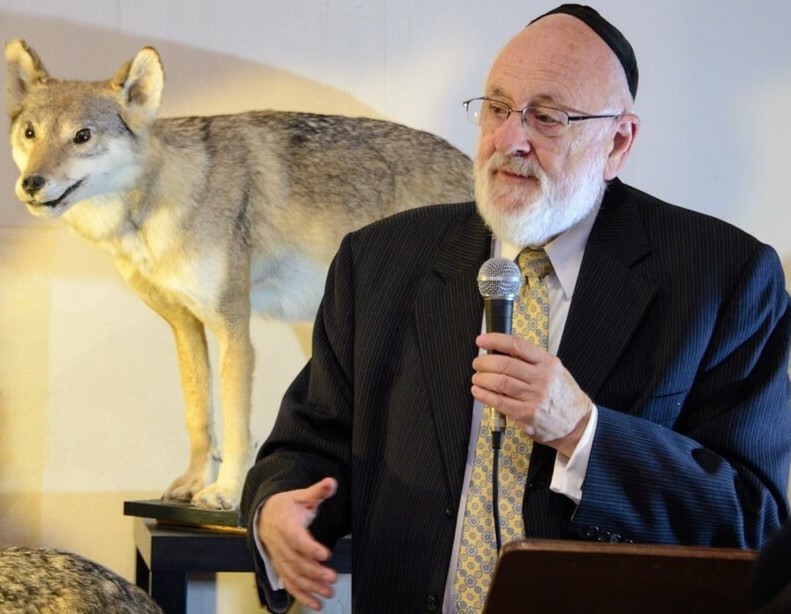 Thank you Rabbi Dr. Slifkin for all your good work.Chazak! We wish this great project every success! Since opening at the end of 2014, The Biblical Museum of Natural History has inspired and educated over thirty thousand people. Visitors hail from an incredibly broad spectrum of society—adults and children, religious and secular and ultra-Orthodox (including chassidic), Jews and non-Jews (including Christians and Israeli Arabs). There are groups from schools, yeshivot and seminaries, corporate groups, adult education programs, tourists and families. Tours take place in English, Hebrew, Yiddish, and sign language. The museum has a steady five-star rating on TripAdvisor and is frequently praised as being one of the very best educational experiences in Israel. YOUR CONTRIBUTION WILL BE QUADRUPLED! The Biblical Museum of Natural History is currently housed in a rental facility, and we are bursting at the seams! In order to accommodate all exhibits and all the people who would like to visit, it's time to move to a new home. We are constructing a large. beautiful facility, pictured below, which will take the museum to a whole new level. With YOUR help, the museum will be the premier cultural attraction for the entire region, and will rise to prominence both nationally and internationally! Every dollar donated, up to $400,000, will be QUADRUPLED! Your support counts! Please donate today to help us continue our mission! NOTE: ALL DONATIONS ARE TAX-DEDUCTIBLE IN ISRAEL, THE US, CANADA AND THE UK!